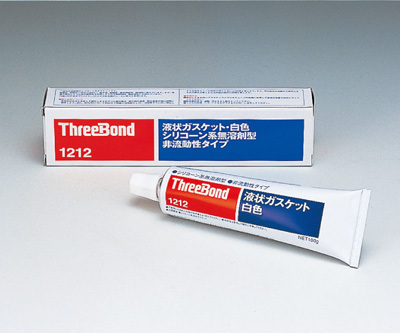 Three Bond’s products are now used in a wide variety of applications. 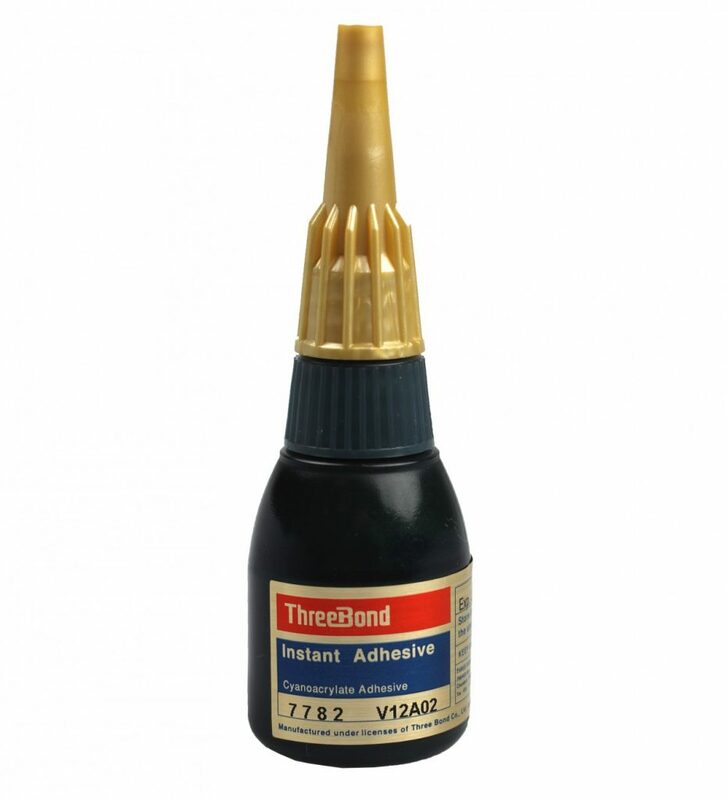 They are used in marine, product assembly, transportation equipment, public construction materials, building materials, electric and electronic equipment, Industrial Material and public works sector. 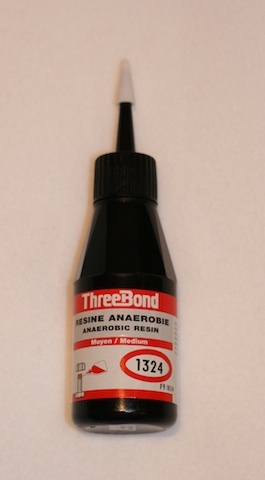 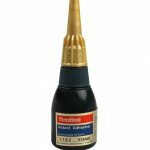 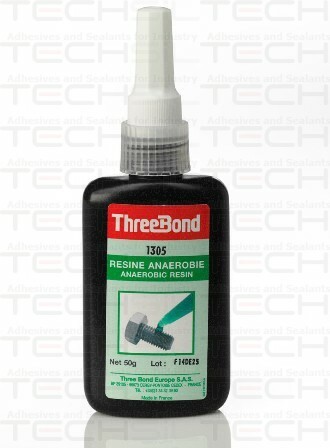 Three Bond products have become necessities in the production processes of various products in many areas. 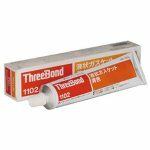 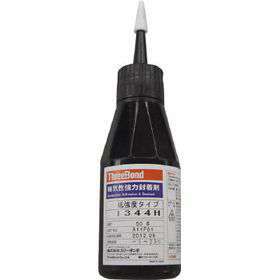 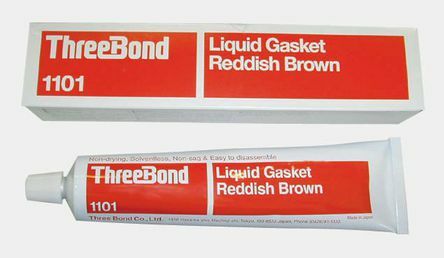 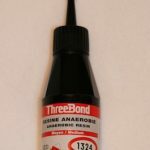 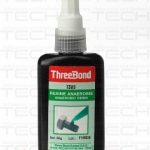 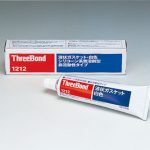 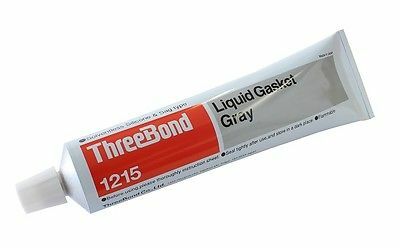 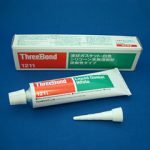 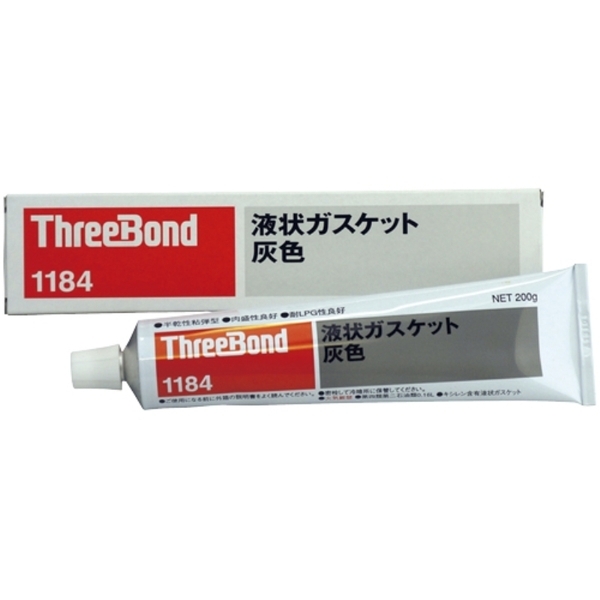 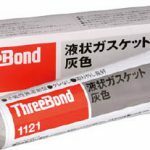 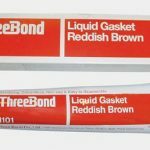 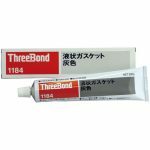 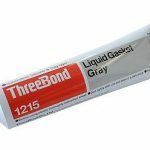 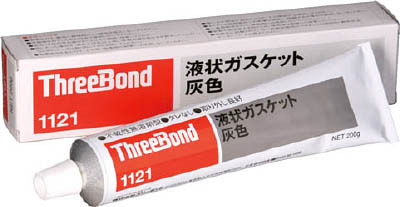 Although the general public may not see Three Bond products in their day-to-day living, we have secured the number one position in industrial sealants and adhesives, and we currently have production and sales systems in Japan, North and Central America, South America, Europe, Middle East and China. 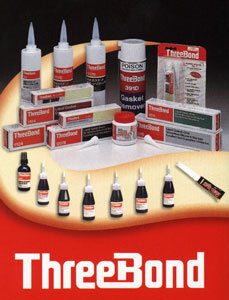 We are proud to be a company trusted by our clients. 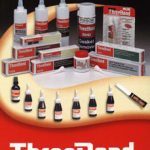 We introduce the following Model for the above industries..